Real customers. Real projects. Really inspiring. 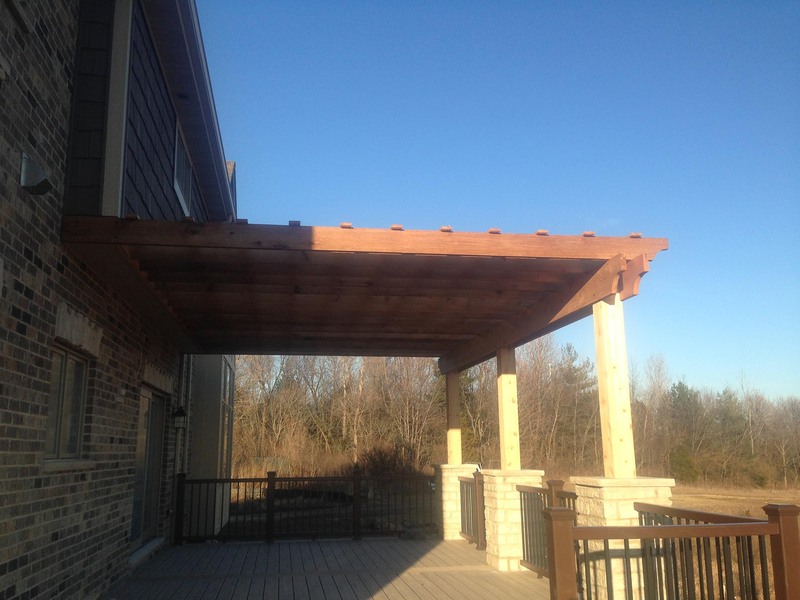 Our projects include everything from relaxing poolside decks to expansive, Southern-style wraparound porches. 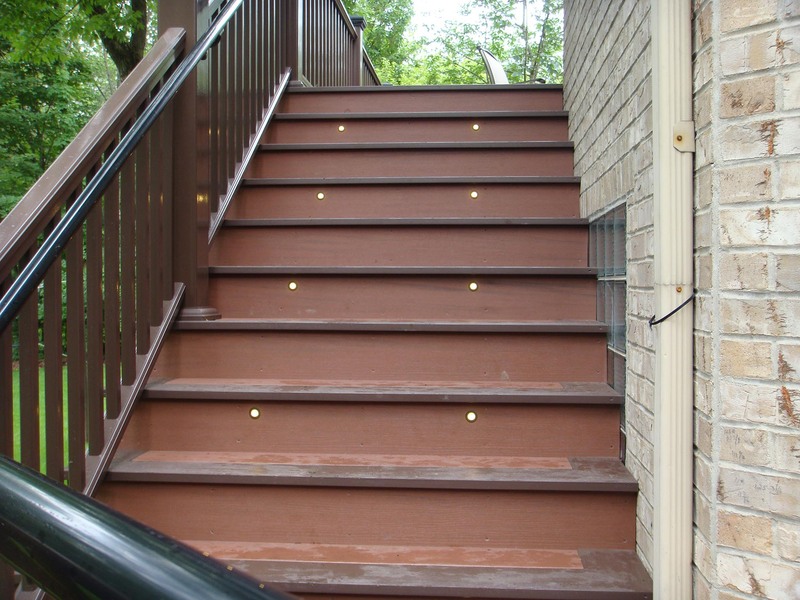 Each home has its own unique angles and challenges and every homeowner has his or her needs and wishes. Here’s what it looks like when we bring it all together. 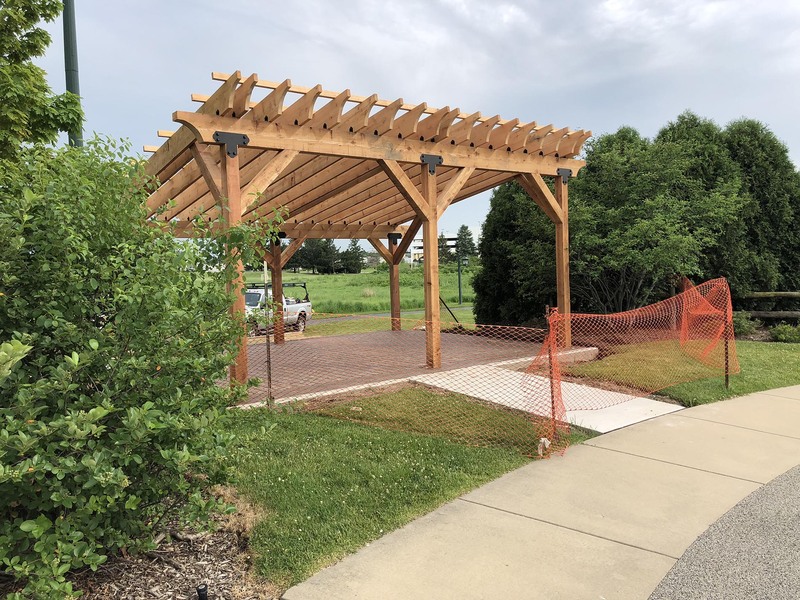 From decorative coverings to functional, shade-providing structures, we listen to what your family needs to make your outdoor spaces more beautiful, comfortable, and practical so you spend more time enjoying the outdoors. 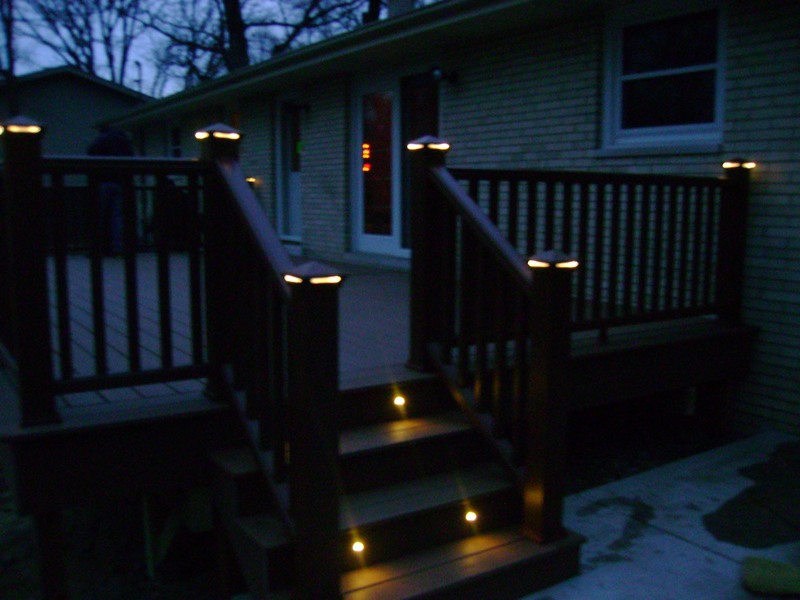 Outdoor lighting makes your outdoor spaces safer and more beautiful. 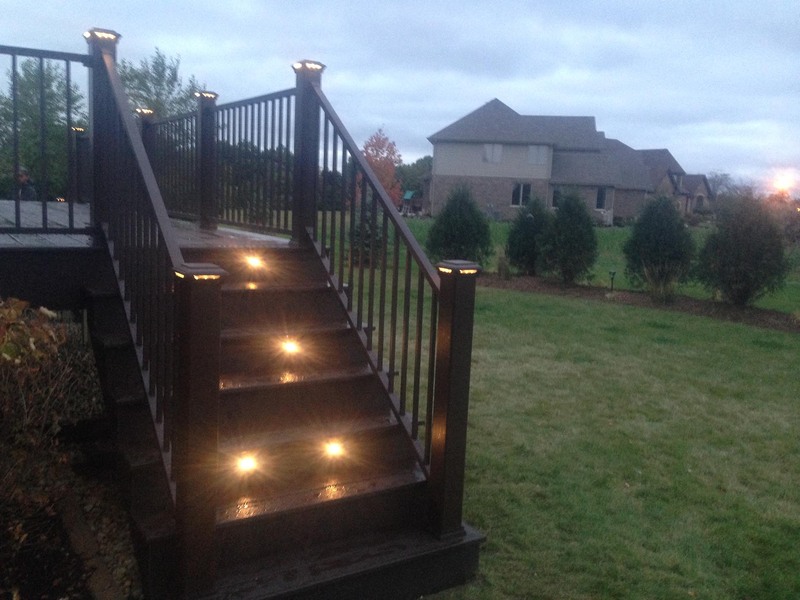 We create path lighting to help guests navigate, accent lighting that will highlight your favorite features, illuminate your favorite after-dark locations, and extend your outdoor time long after sunset.